Apple said on Tuesday that Bing would be the default search engine in the upcoming iOS 7. It’s the latest prying apart of Google services from default placement on Apple devices, following YouTube and Google Maps. Here’s what going on: If you ask Siri a question that it cannot answer with its pre-programmed system, the virtual personal assistant tries Web search. Currently, Siri defaults to the user’s preferred Safari search engine, which is set by default to Google but can be changed to Yahoo or Bing. 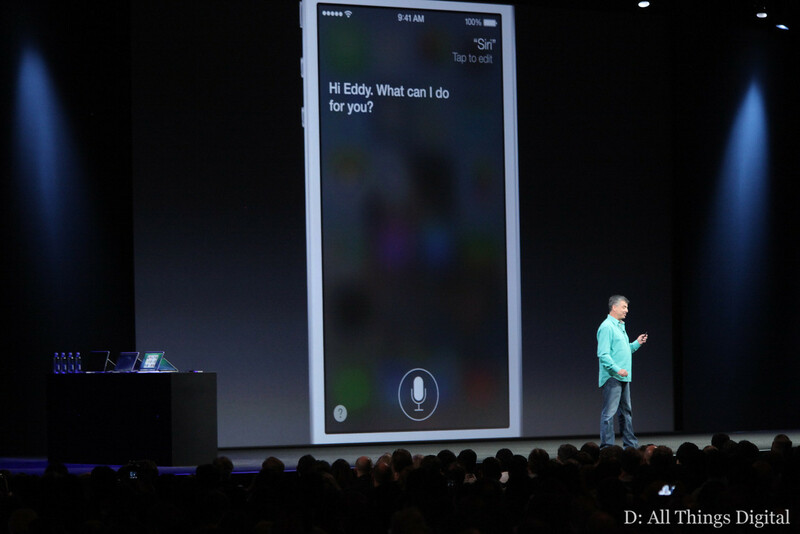 But with the debut of iOS 7, Siri search will default to Bing instead. Not only will it use Microsoft’s search index to answer all queries that it can’t quickly answer on its own, it will skip the “would you like me to search the Web” interim step entirely. Caveat: You can force Siri to search Google by asking it to do so — “search Google for smartphones.” But that requires an explicit command, one that adds an additional layer of complexity to a voice interface that’s supposed to be intuitive. So, with Siri’s next iteration, Google search has very clearly been pushed to the side. And that’s worth noting. 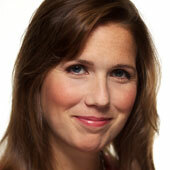 Because while Siri might not be widely used to search the Web today, it likely will be soon. 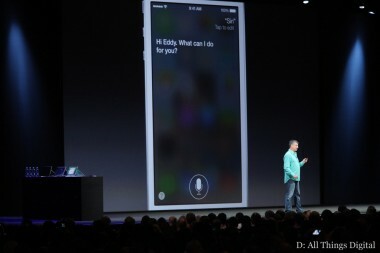 The speech-recognition and natural-language technology that underlies Siri is the future of search. Indeed, Google itself is on record saying as much. If voice is the future of search, and Bing becomes Siri’s go-to search engine come fall, what does that mean for Google and its place in iOS? What happens when Google is no longer the middleman for all those search results it currently monetizes on iOS? There’s far too little information available currently to really say. But these are questions worth asking. Because when these changes are implemented, the last place where Google services will remain the default on iOS will be in the search bar for mobile Safari.